Remington’s Shortcut Pro self-haircut kit has been a huge hit with our readers, but if the current $52 price tag on Amazon is too much to swallow, Walmart has the blue model on sale for less than you probably spent on your last haircut. The main difference is that the blue model only includes six length combs instead of nine, which I don’t think should really bother the kinds of people who would give themselves haircuts, but up to you! 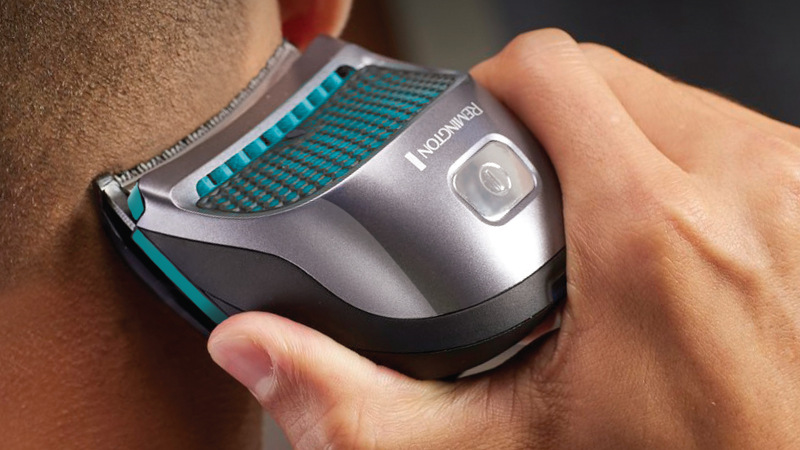 Like the red model, it can run for 40 minutes on a charge, its puck-shaped design is easy to maneuver, and its curved blades ares designed to contour around your skull.